ASUS unveiled their latest Zenfone 5 at the Mobile World Congress this year, packing intelligent Android features into an iPhone X-esque body. The Zenfone 5 is all about AI, with AI-enhanced cameras, AI boost for CPU overclocking, AI charging, and more. The phone is designed to learn your preferences and optimise the camera for intelligent photography. 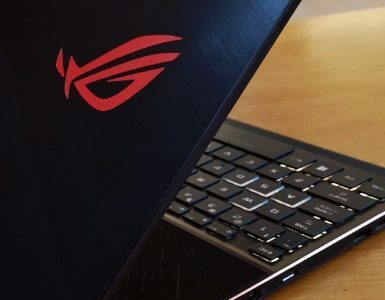 It features AI scene detection, which analyses the subject of your photo and matches it to one of 16 scenes including people, food, text, and even cats and dogs, by cross referencing it on the fly with ASUS’ large database of thousands of reference models. Depending on the scene, the saturation, white balance, exposure, and sharpness are automatically adjusted for the best possible photo. Do photos of cats really need different settings than photos of dogs? 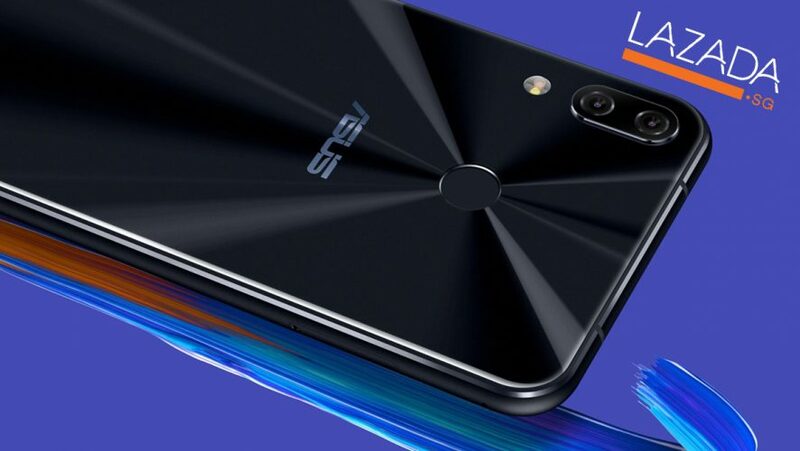 It’s uncertain what exactly the differences are for each scene, but ASUS aims to deliver optimal photos for every subject taken with its 12MP + 8MP dual rear camera and 8MP front camera. A large 6.2″ Full HD+ display allows for a 19:9 aspect ratio, with minimal bezels and a notch identical to the iPhone X. Equipped with a Qualcomm Snapdragon 636 Mobile Platform processor, the phone isn’t the most powerful in terms of processing, but aims to be an effective and affordable mid-range phone. ASUS has partnered with Lazada Singapore for the exclusive launch of the Zenfone 5 on the online retail store. 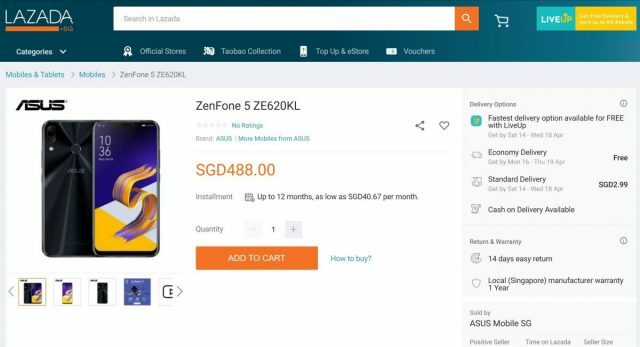 The phone is now retailing at S$488 exclusively at the ASUS Mobile SG store on Lazada, and will not be available at any of the telco operators in Singapore. Only the Midnight Black colour is available at the moment in Singapore, and ASUS plans to release the other colour, Meteor Silver, at a later date. 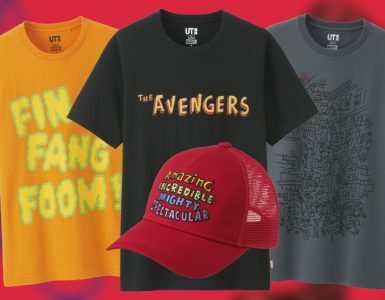 Seems like Lazada is snapping up quite the number of exclusive partnerships, considering the news of their recent Razer Game Store launch. 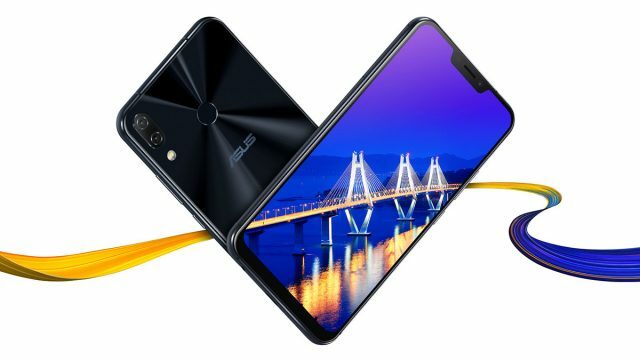 The Zenfone 5 is certainly quite a steal at its price, and we’ll just have to wait and see for pricing and availability news regarding its more powerful sibling, the Zenfone 5Z.